By volunteering on a deaf education project, you will be able to apply specialist skills to assist children with hearing and visual impairment and autism with their day-to-day learning. Students with physical, mental or developmental disabilities can often find it frustrating when trying to learn inside a standard educational environment. 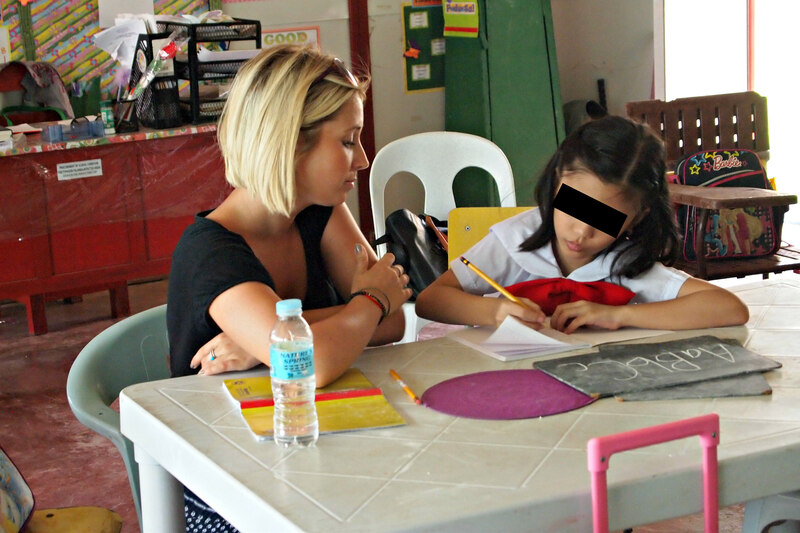 Volunteer for the Visayans has partnered with an elementary school to address some needs of children with impairment and disabilities. The role of the volunteer is to help mentor the children and assist teachers in conducting their classes. Volunteers for this project must have experience in working with deaf, blind, and autistic children. You will work with hearing impaired children must have basic knowledge of International Sign Language. There are very few local sign language interpretors in Tacloban City, which means the arrival of a volunteer who can translate standard English spoken language into sign language is extremely rewarding for the deaf children and for the instructors. Volunteers with the visually impaired and autistic children must also have experience in working in these areas. There are few schools that cater to pupils with special needs and even fewer qualified teachers to handle classes. One public school in Tacloban City has a unit devoted to children with special needs. With only one teacher to handle a class of pupils that need special attention such as hearing impairment, visual impairment, and autism, a volunteer’s assistance is greatly needed. In many instances, one teacher is in charge of a mix group of pupils with different learning capabilities. The project could benefit from dedicated individuals who have the passion to make a difference in the lives of these special children. 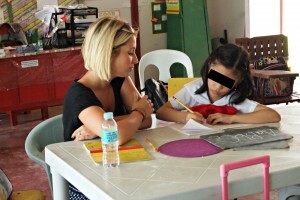 With the volunteer’s help, the burden on the teacher is lessened and the children receive more individual attention. Due to complexity of the children involved in the project, it can be challenging but at the same time rewarding once the volunteer sees progress in them. Experience: Experience in working with people with hearing and visual impairment, and autism is an advantage. Knowledge in International Sign Language or any type of sign language is important in teaching deaf children. Activities: Conduct classes for children with special needs, act as teacher assistant, create lesson plans, assist in English, Mathematics and Science classes.